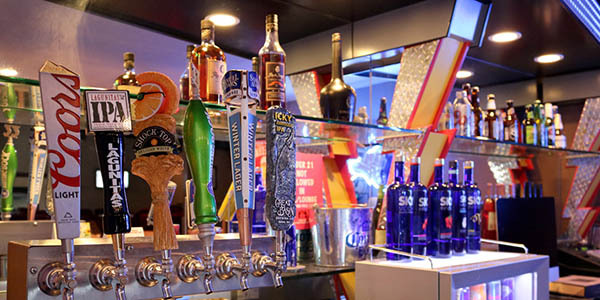 Get a taste of our delicious burgers! Our very own chicken wings! Classic buffalo wings served hot and crispy. 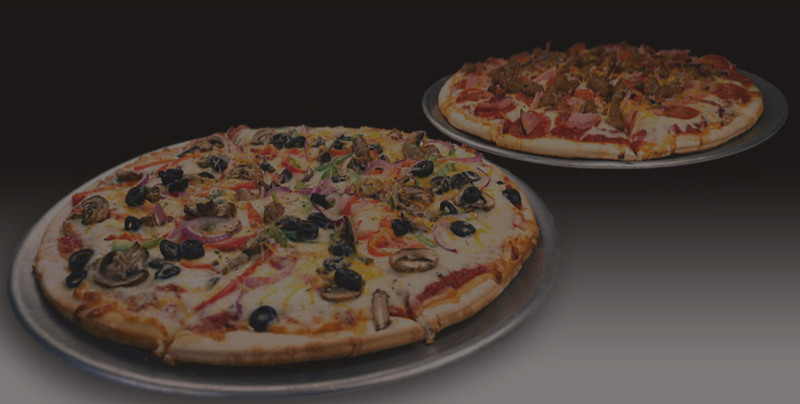 You can also choose the toppings of your pizza. 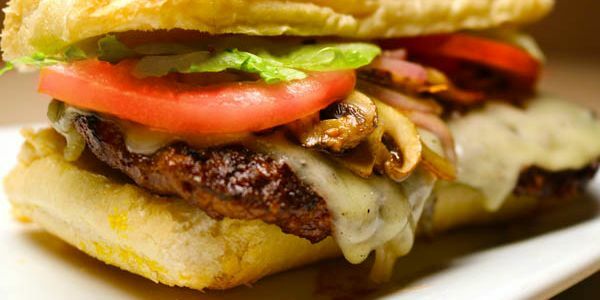 Two 1/3 pound Angus beef patties topped w/ sautéed mushrooms, onions, Swiss cheese, lettuce, & tomatoes on a French roll. Served with a choice of side. Mild, Medium, Hot, Teriyaki, Honey BBQ, Garlic Parmesan. 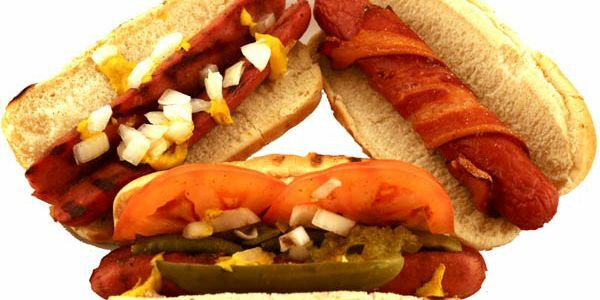 1/3-pound beef patty & a Nathan’s all beef hot dog w/ lettuce, tomato, onion, & pickle on a potato bun. Served with choice of sides. Served with a delicious beer cheese dipping sauce. Strips of dill pickles, breaded and deep-fried. Homemade tortilla chips & mild salsa. Our shoestring fries, tossed in garlic sauce. 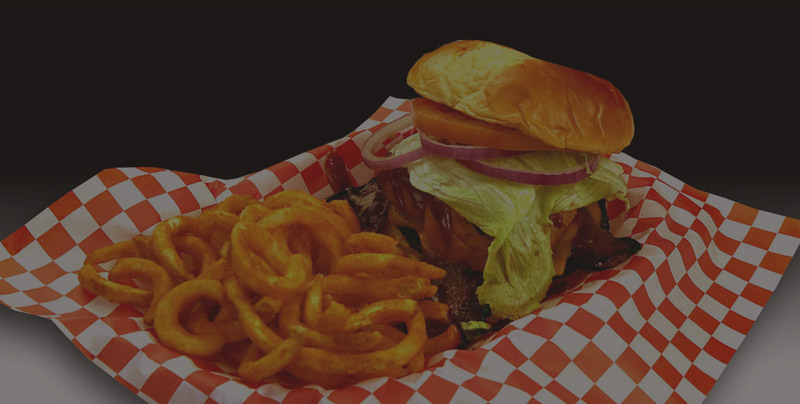 Your choice of shoestring or seasoned curly fries, topped w/ our famous chili, cheddar, & jack cheese, & onions. Served with our homemade marinara. 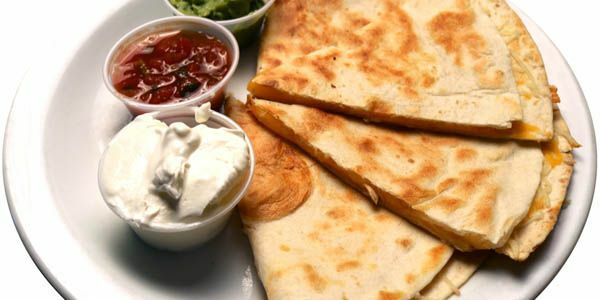 Topped with cheese, olives, salsa, jalapeño, guacamole, and sour cream. Cheddar-filled peppers, breaded and fried to a crisp. Perfectly ripened avocado with seasoned com masa batter provides a crispy coating. Stuffed with cheddar cheese, bacon bits, and green onions w/ a side of sour cream. Ask server for daily choice. 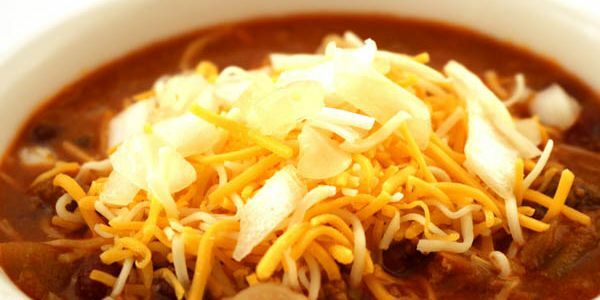 A zesty meat & bean chili, topped with cheese and onions. A zesty meat & bean chili, topped with cheese, onions and Fritos. American salad blend topped with ham, turkey, American cheese, Swiss cheese, boiled egg, tomato and bacon. 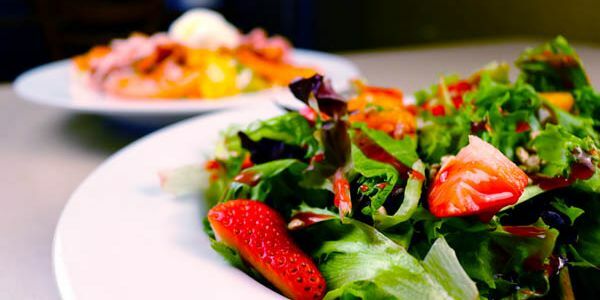 Spring mix w/ Mandarin oranges, carrots, strawberries, & sunflower seeds, served w/ balsamic vinaigrette. Baby kale topped w/ cranberries and walnuts, served w/ a raspberry vinaigrette. Baby spinach topped with cucumber, tomato, olives, and boiled off, served with balsamic vinaigrette. Japanese style Panko breading with a light & crispy texture, served with your choice of dipping sauce and regular or curly fries. 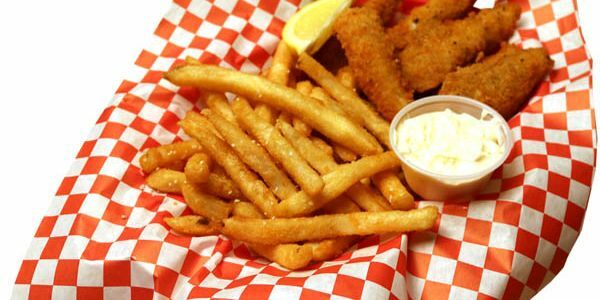 Whitefish with crunchy parmesan & basil breading, served with tarter sauce & regular or curly fries. 8 oz steak charbroiled to perfection, topped with onion rings on a French roll, and choice of side. Wrapped in Applewood bacon and deep fried. Sweet relish, onions, dill pickle spear, tomato slices and celery salt. Served with chili, cheese, and onions. 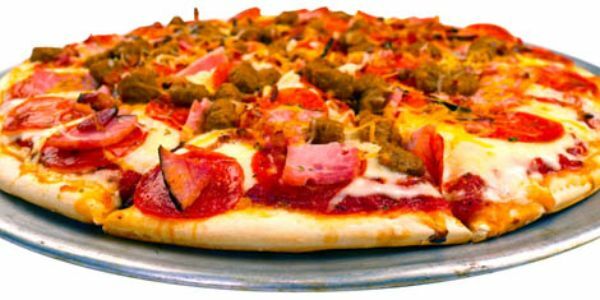 Daddy D only uses 100% grain fed, never frozen beef, charbroiled to perfection with lettuce, tomatoes, pickles, and onions. Choice of French or seasoned curly fries, potato salad, or soup. Our charbroiled burger wrapped in lettuce with a choice of cheese. Garden veggie burger with choice of cheese. Patty covered in Swiss cheese and grilled onions on rye or sourdough. Patty topped with grilled peppers, onions, and provolone cheese on grilled sourdough. Roasted sweet peppers and pepper jack cheese. Topped with onion rings, applewood bacon, BBQ sauce, and cheddar cheese. Scoop of chili with choice of cheese. Topped with crumbled bleu cheese applewood smoked bacon. Grilled pineapple, teriyaki sauce, and pepper jack cheese. Creamy peanut butter, applewood bacon and pepperjack. Burger topped with pepper jack cheese and our guacamole. 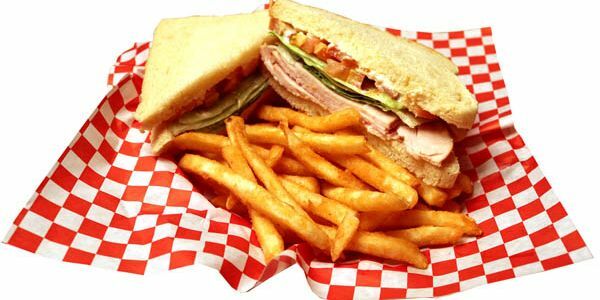 All sandwiches served with choice of bread, lettuce, tomato, and choice of French bread, fries, cup of soup, or dinner salad. Chicken, celery, red onion, bacon, and mayo. Lettuce, avocado, tomato, cucumber, and mushrooms. Tuna dill relish, red onion, and mayo. Made with our honey smoked ham. A triple-decker with turkey & bacon. Grilled chicken with bacon on a potato bun. Choice of cheese. Chicken tenders tossed in mild, medium or hot buffalo sauce, served on a French roll. Grilled chicken and avocado on a potato bun. White Alfredo sauce with cheese, chicken, and spinach. Tomatoes, onions, bell peppers, mushrooms, and olives.